Bart co-founded Capital Sports and Entertainment (CSE) which managed athletes and entertainers, and in 2002 Bart created the Austin City Limits Music Festival. At CSE, Bart was responsible for all the sponsorship and marketing activities, as well as being a member of the general management team for the firm and its events. In 2005 he helped CSE acquire and rebrand Chicago’s Lollapalooza, the largest festival in the world, leading to the creation of C3 Presents. Previously he was a founder of Trajecto, Inc. an optimization software company and founder of The Lance Armstrong Foundation / Livestrong. 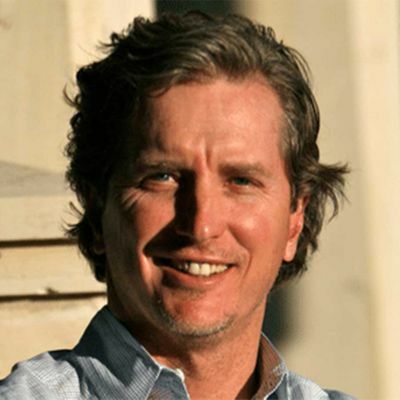 Bart works with many early stage ventures, and serves as a General Partner of Mellow Johnny’s, and as a board member to DoStuff Media, Spacecraft, Honey Stinger, and Austin Bike Share.